Fast, Affordable and Stress Free. First class and stress free house moving and clearance within the West Midlands. Moving with us is easy! Just follow the steps below. Tell us what you need and we’ll put something together. No surprises. Sit back and relax. We'll take care of the rest of your move. How can we help you move? We offer a variety of moving solutions for the Midlands in locations such as Wolverhampton, Walsall, Stafford, and more. We offer a range of removal services from a single item to a full house, we provide services for both domestic and commercial properties and also undertake internal office moves. We offer a range of clearance or disposal services whether your clearing out your garage or having to empty a full house we can help. Were we can we try to recycle as much as possible. We offer a free no obligation quote service. A full packing service can be arranged at an extra cost. All packing materials can be provided for your move from packing tape to boxes to shrink wrap. 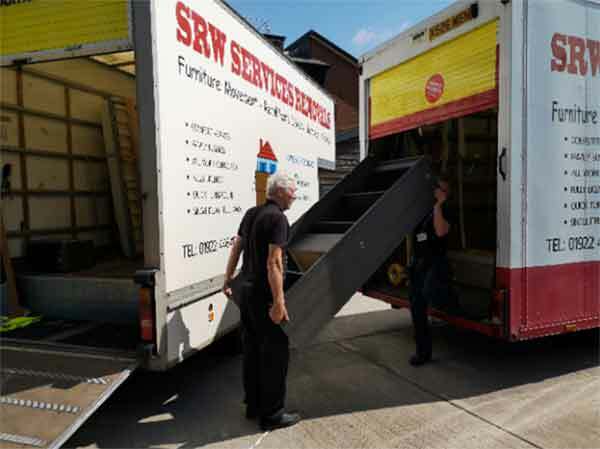 SRW Services was established in 1999 and is a family run business with many years of experience in the removal industry, operating out of Walsall, West Midlands. We are an expert service company who offer a personal service to all our customers, guaranteeing all the work we do. SRW Services offer a wide array of services from Clearance to Removals. We are a multi skilled company with a great reputation in our local area. 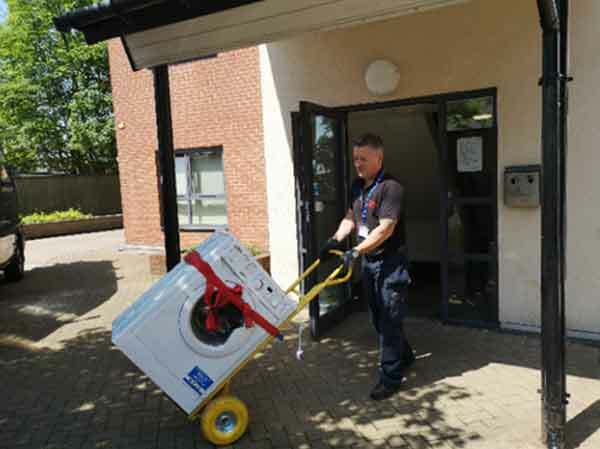 With our fully qualified staff and our immediate service, Look no further than SRW Services for all your household needs. First class and stress free house moving and clearance within the West Midlands. Look no further than SRW Services for all your household needs. We offer a wide array of services from Clearance to Removals. We are a multi skilled company with a great reputation in our area. Copyright © SRW Services 2019. All rights reserved.